The candidates appearing in IELTS are tested for their Listening, Reading, Writing and Speaking skills. 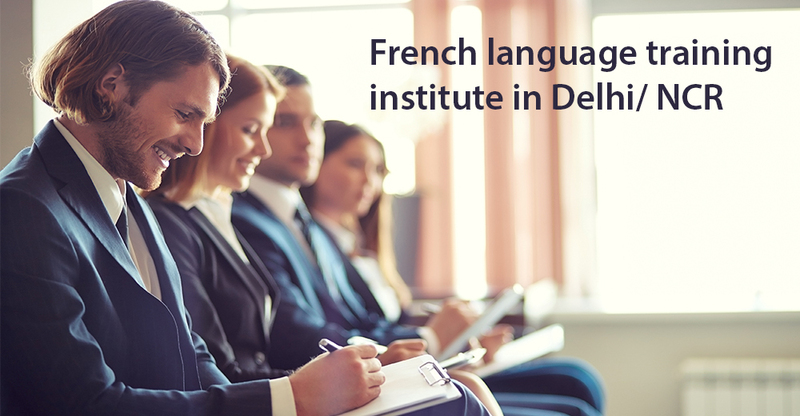 All the candidates should undergo all these communication skills modules training through expert guidance from the best institute for IELTS skill enhancement like BRZEE Academy. There are options provided between Academic and General Training in the Reading and Writing Modules. The Academic Version is majorly for those who aspire to go abroad for higher studies and for professionals such as nurses and medical doctors who want to study or practice in an English-speaking countries. 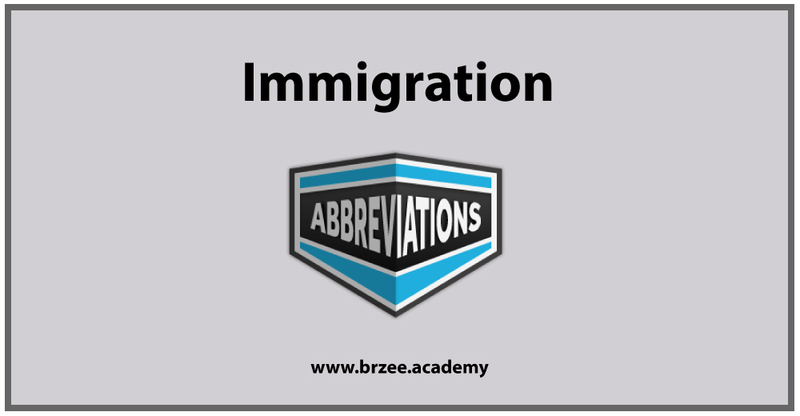 The General Training Version is for those people who plan to gain work experience, or are aspiring for immigration to English speaking countries. The tests are designed in such a manner so as to cover the full range of abilities from non-user to expert user skills. Reading, Writing and listening modules have to be completed in one day. The Speaking module can be taken, at the consent of the test centre, in the period of seven days before or after taking the other modules. 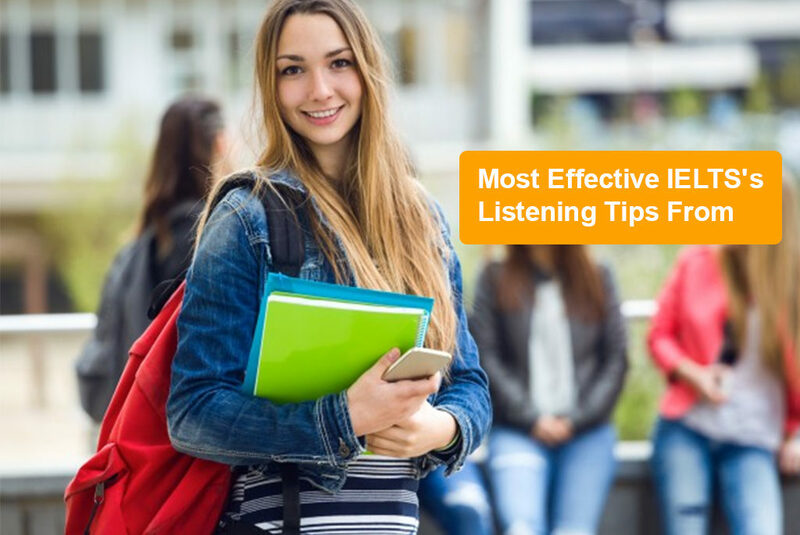 The listening module consists of four sections with increasing difficulty. It takes 40 minutes: 30 Minutes – for testing and rest 10 minutes for transferring the answers to the answer sheet. Each section, which can either be a monologue or a dialogue, it begins with a short description introducing the candidates about the situation and the speakers. Post it the test participant has some time to browse through the questions. Each section can be heard only once. Students are given 10 minutes to transfer their answers to the OMR sheet at the end of this test section. There are 40 questions in total i.e. 10 questions in each section. In the academic (Reading) module the reading test comprises of three sections, with 3 texts normally followed by 12 to 14 questions for a total number of 40 questions overall. The General test also comprises of 3 sections. However the texts are shorter, so there can be up to 5 texts to read in the test sections. In this Academic module, there are two tasks given to the test participant: in task 1 candidates, describes a diagram, graph, process or chart, and in task 2 the test participant has to respond to an argument. In the General Training module, there are also two tasks: in task 1 Candidates have to write a letter or explain a situation and in task 2 they have to write an essay. The speaking test comprises of three parts. The first part is in the form of an interview during which candidates can be asked to speak on their hobbies, reasons for taking the IELTS exam as well as other common topics such as sports, singing, dancing, internet, communication, transportation and several other topics. In the second part test participants are given a cue card and then they have one minute to prepare post which they must speak about the given topic for maximum 2 minutes. The third and the last part involves a discussion between the candidate and the examiner, generally on questions relating to the cue card which they have already spoken about in part 2. Test duration: The total duration of the test is close to 2 hours and 44 minutes for Listening, Reading and Writing modules. Listening: 40 minutes, 30 minutes for which a recording is played additional 10 minutes for transferring answers on the OMR answer sheet. this web site is in fact nice and the viewers are in fact sharing fastidious thoughts. in the Florentine Republic on April 15th, 1452. Republic on April 15th, 1452. It is maybe the most worldwide of mediums, in its practice and in its range. in April 22, 1560, he was quoted saying:” Your Majesty, you’re invincible and hold the world in awe. The public also serves enormous events all aspects of the globe. make a place impeccable for virtually any exercises associated with feasting room. in April 22, 1560, he was quoted saying:” Your Majesty, you’re invincible and hold the world in awe. As modern humanity exposes their tanned skin during vacations that they like to show off their pictures in social media websites. the fact that any type of unprinted locations about the image may be clear. helped me out much. I hope to give somthing back and aid others like you aided me. I like the helpful info you provide in your articles. I’ll bookmark your blog and test once more here frequently. ” Your Majesty, you’re invincible and hold the world in awe. The gallery also serves enormous events from all of regions of the globe. go awry. They will return for another enjoyable discover.